The vehicles made from the late 50's to early 70's are some of the best looking cars in American history. 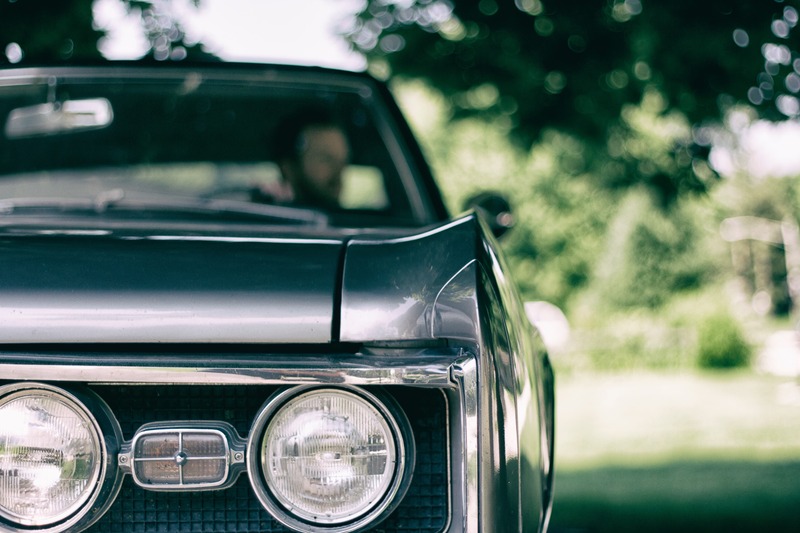 Some of our favorites of this era come from the Ford Motor Company. It must not be just us that thinks this since the kits we offer for this application are some of our best sellers. 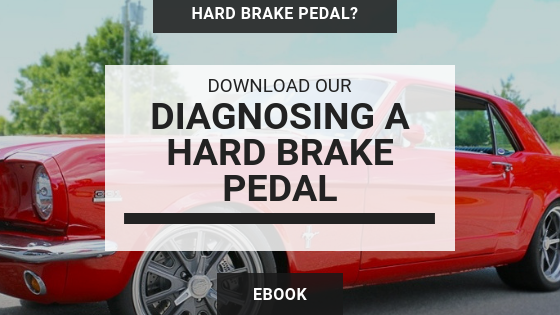 Therefore, we thought we would take a look at the Legend Series Disc Brake Conversion Kits that we offer for the 1957 -1972 Full-Size Fords. Last month we revived our Ride of the Month contest. The Ride of the Month is a friendly submission contest where you the customer send us a picture of your ride for a chance to win a prize and to have your ride featured in a blog post and on our social media platforms. 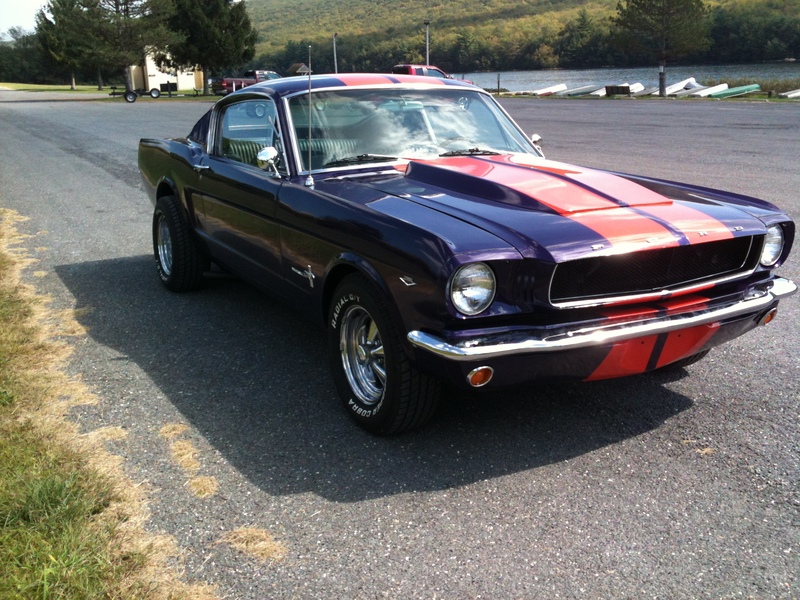 The winner for the March 2019 Ride of the Month is Sam from Pennsylvania and his 1965 Ford Mustang. 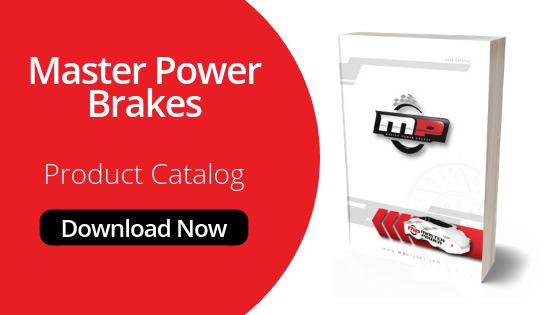 The car is Sam's pride and joy and is using a Master Power Brakes complete Legend Series Front Disc Brake Conversion Kit. 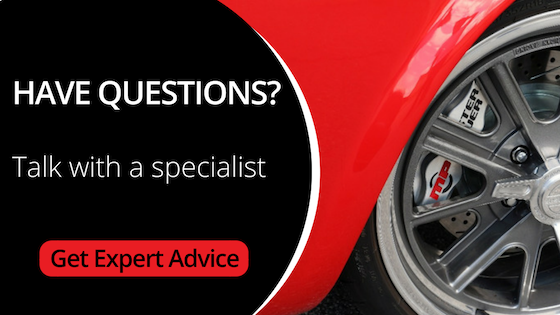 Is Your Ride Ready For Spring? Spring is here and that means getting your hot rod back out. Yeah, we know some of you live in a climate that you drive your classic 52 weeks out of the year. We’ll admit it, we are jealous. 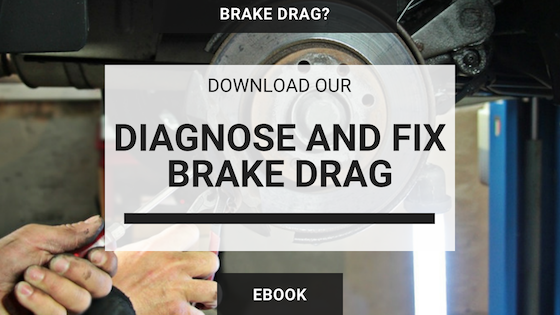 When bringing the car out of storage, there are some things that need to be checked and some maintenance that needs to be performed within the brake system. 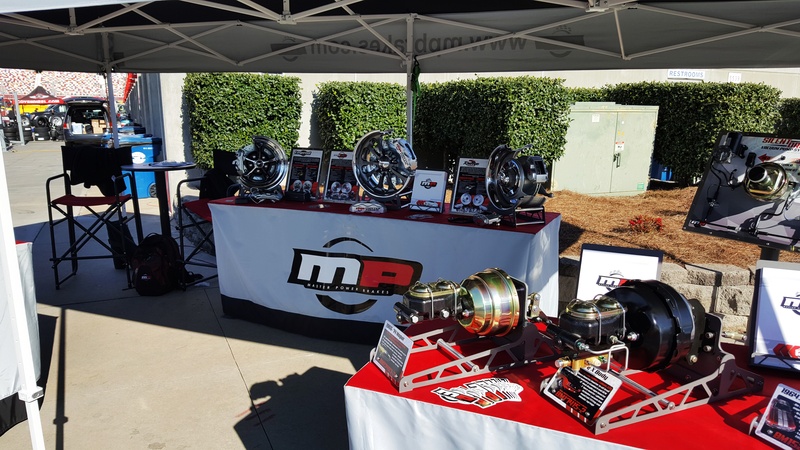 Twice a year the automotive restoration world along with collector car enthusiasts from every corner make Concord, NC and in particular Charlotte Motor Speedway home for an extended weekend. People with every interest imaginable attend to see, buy and sell exceptional vehicles, restoration parts and supplies including many unique items found only at this event. 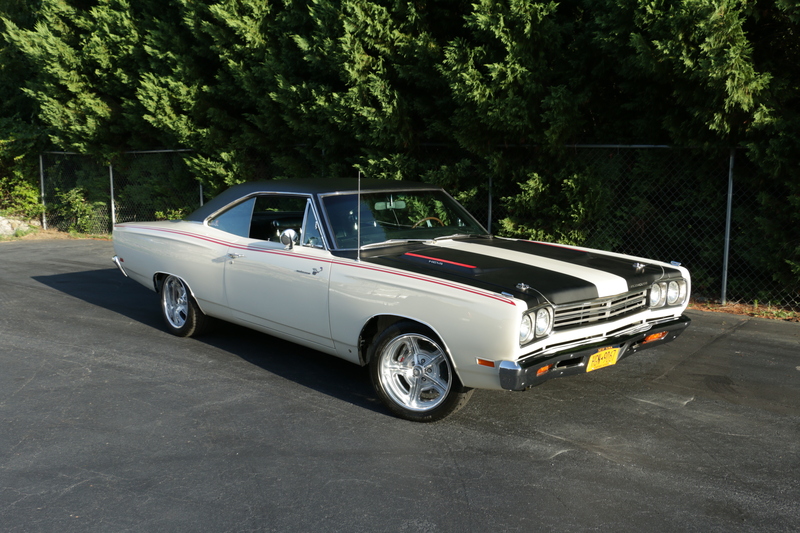 A disc brake conversion on the 65-72 B-Body Mopar or 70-74 E-Body Mopar is a pretty simple procedure using our Legend Series. It is a very simple change of the spindle followed by the installation of the rotors and calipers which is great but some people want more. 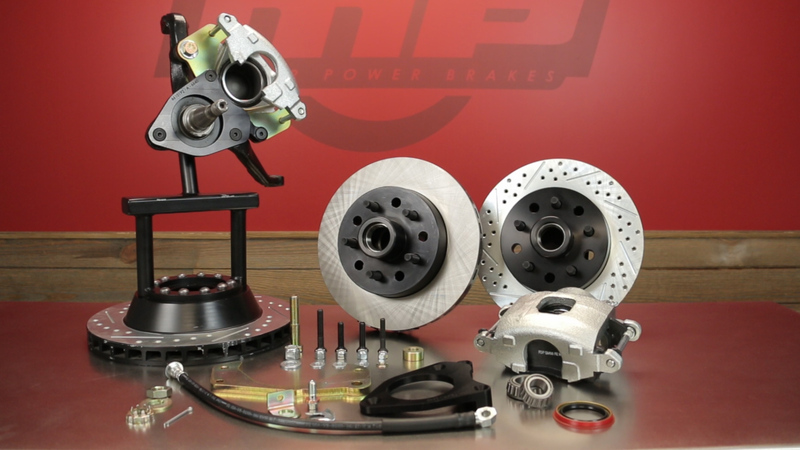 More comes from our Rallye Series of disc brake conversion kits.